Gannett, a leading media company whose publications include USA Today, had a traditional deployment workflow that was characterized by multiple handoffs, manual tests, and deployment times that ranged from days to weeks. 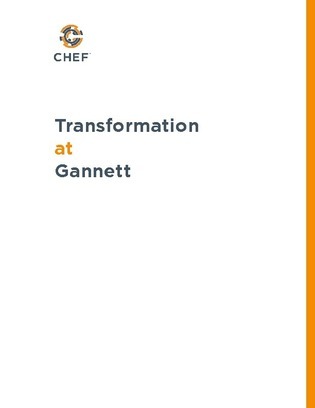 This case study explores how Gannett connected previously siloed data, resolved issues with shadow IT, and enabled access to the cloud to help deploy their apps faster and with more scalability. Find out how they leveraged automation, broke down barriers between development and operations, and used a DevOps approach to support faster, more efficient deployments.